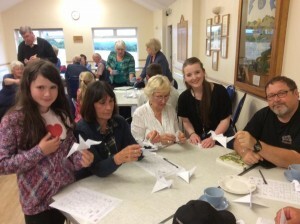 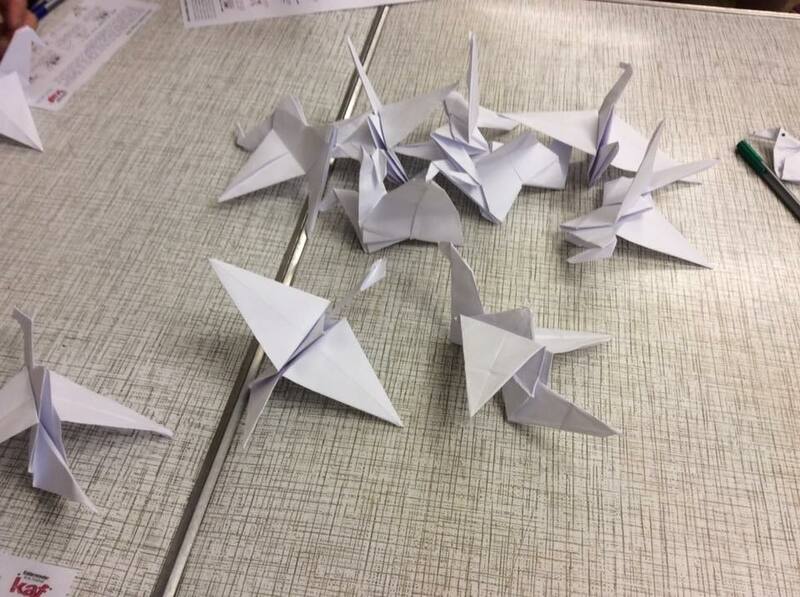 Come along to the Kidderminster Art Society meeting tonight at Trimpley Hall and help us make origami birds for the Kidderminster Art Festival in August. Should be a relaxed, fun evening! 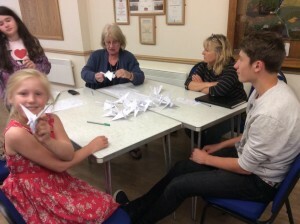 Review – A fun evening was had by everyone! 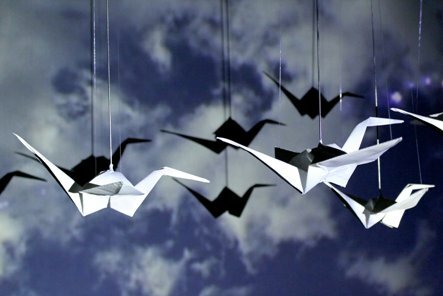 The origami birds caused a few problems but we made quite a few to add to the flock heading for the Kidderminster Art Festival in August.